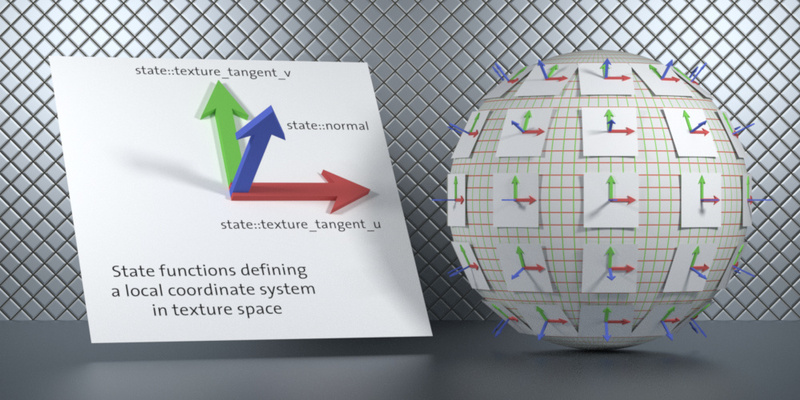 The NVIDIA Material Definition Language (MDL) is technology developed by NVIDIA to define physically-based materials for physically-based rendering solutions. The MDL SDK provides the MDL compiler as well as the runtime and back-end modules required by different architectures, enabling you to add MDL support in your applications. 20 February 2019, 21:57, revision 314800.830 © 2019 NVIDIA Corporation. All rights reserved.